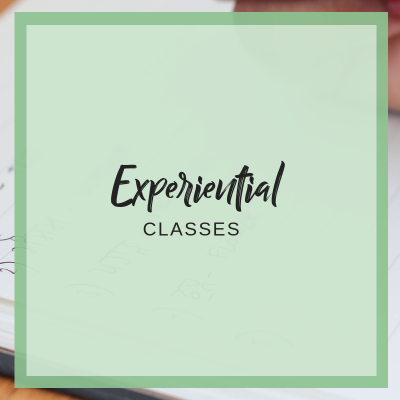 The Community Conversation Classes are less formal and are more of a meet and greet type setting where participants can come together and practice conversational Punjabi. 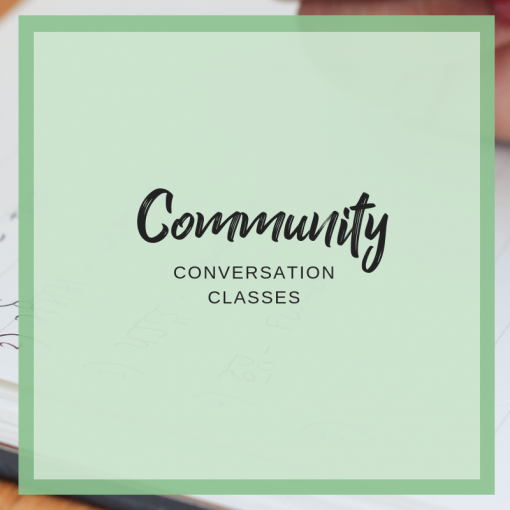 This setting is designed to put students at ease so they are more relaxed and feel comfortable practicing the oral skills they have been learning. 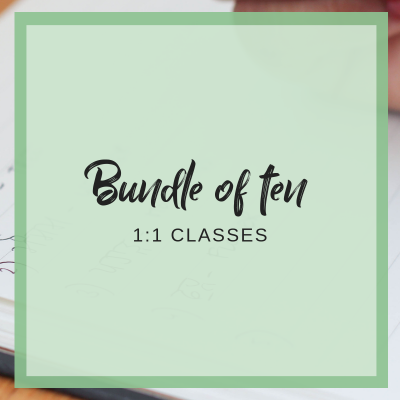 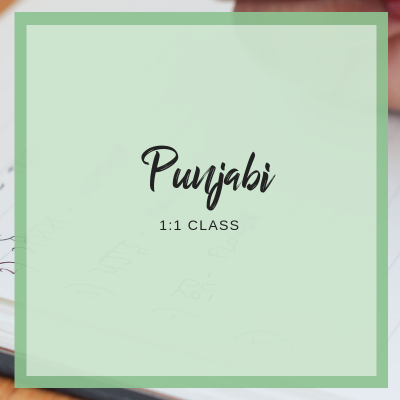 These classes are also recommended for those who just want to brush up on spoken Punjabi.